Welcome to the website of The Copenhagen Quartet, which comprises four independent novels about the souls and seasons, the light and jazz and serving houses of the Danish capital. Each volume can be read independently, or all four can be read together and in any order. Each novel focuses on a different group of characters and various parts of the city, incorporating actual streets, parks, cafés, and landmarks. Although each book has its own characters, at some point in each novel, characters from the others make cameo appearances. 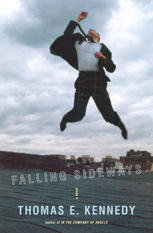 In the autumn book, Falling Sideways, a chorus of personae from each novel do a quick, mournful dance across Queen Louise’s Bridge over Black Dam Lake on the north side of Copenhagen. Further, each novel is written in a different style — one is experimental, one noir, one has a social conscience, one is unapologetically satirical — and each has its own musical score, mostly jazz with some Nordic classical scores and rock thrown in. 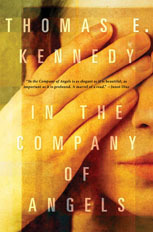 The novels were originally published by Wynkin de Worde, an Irish publisher that succumbed to the faltering global economy. 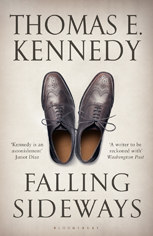 Happily for international readers, including those in the USA, UK, Europe, and Australia and New Zealand, Bloomsbury Publishing is republishing the novels worldwide in hardcover and paperback, each revised by the author to reflect an up-to-date Copenhagen. 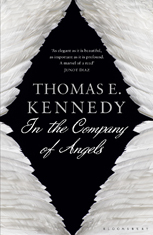 In the Company of Angels and Falling Sideways were published in 2010 and 2011, respectively. 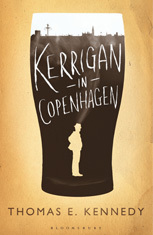 Kerrigan in Copenhagen, A Love Story will be published in Spring 2013, and Beneath the Neon Egg the year after. To access the topics, click on the links shown at the top and bottom of the web pages. The Intro Graphic serves as our home (landing) page, and all pages are accessible from the links above that image with its rippling waters. 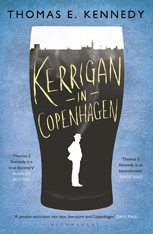 Most images throughout the site are interactive -- only a click away from pertinent and fascinating information about Copenhagen, the "ancient kingdom," and Kennedy's life and work. We hope you enjoy your visit to our website and recommend it to your friends. Come back and visit -- we will announce news here about the author and upcoming publication dates. Tusind tak. 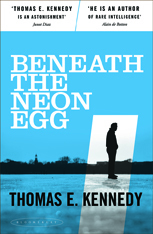 Available Now: Bloomsbury released the Quartet's fourth volume, Beneath the Neon Egg, in the USA in hardback in Aug. 2014. 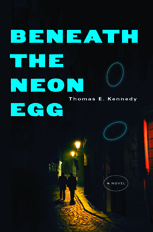 Forthcoming: Bloomsbury will release Beneath the Neon Egg in paperback in the USA on Nov. 6, 2014, and will release the trade paperback in the UK on Nov. 6, 2014. Kelly Cherry—at the Amerika Haus. 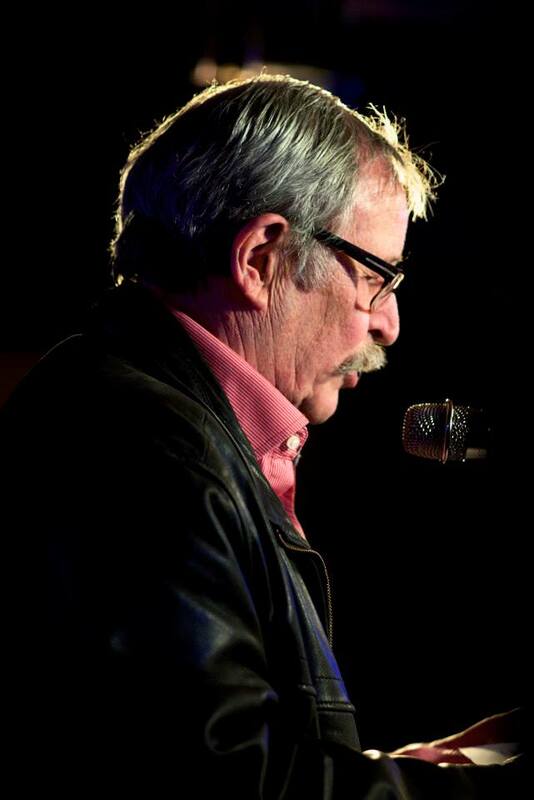 Reading at Union Hall, Brooklyn, May 18, 2014.
in English, July 14-20, 2014.